Do you know how important your pet’s digestive health is to their overall well-being? A healthy gut prevents disease, improves digestion, aids in better nutrient absorption and boosts the immune system. So, in other words, digestive health is extremely important and that’s where probiotics come into play. What are probiotics? Probiotics are the good bacteria that live in our pets’ intestines and without the right balance of that good bacteria, your pet can experience major health issues. Let’s talk about the benefits of probiotics for your pet and how you can help to maintain that balance. So, what are the actual benefits of giving your pet food with a healthy amount of probiotics, or even adding probiotic supplements to their food? Overall, a diet that is rich in probiotics will help your pet to achieve digestive balance and promote a healthy gut. If your pet doesn’t already have a diet with added probiotics and they start to suffer from diarrhea, a probiotic supplement can help to treat the diarrhea. Once you start feeding your pet a probiotic-rich diet, such as Wellness TruFood, they will be less likely to suffer from digestive problems such as diarrhea. Does your pet suffer from Irritable Bowel Syndrome or any condition similar to it? 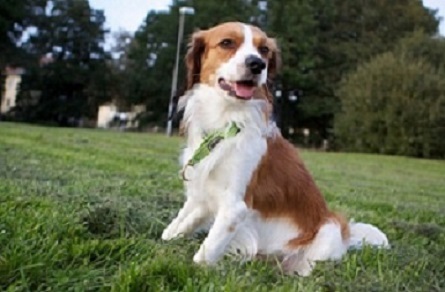 Probiotics can help to soothe most gastrointestinal ailments that your pet may be suffering from. Because the digestive system is so closely connected to a pet’s immune system and overall health, all pets should have some form of a probiotic as part of their diet. While both forms of probiotics can be beneficial to your pet, feeding your pet a probiotic diet is the most proactive way to improve their health. Generally speaking, most pet foods that include a proper amount of probiotics are also among the healthier choices of pet foods. These foods will generally have more natural ingredients and are overall better choices for your pet. 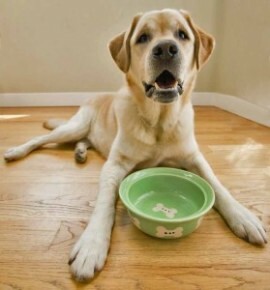 Are you ready to start feeding your pet a diet that is rich in probiotics? Any chance to improve your pet’s overall health and potentially add years to their life is a chance that’s worth taking.